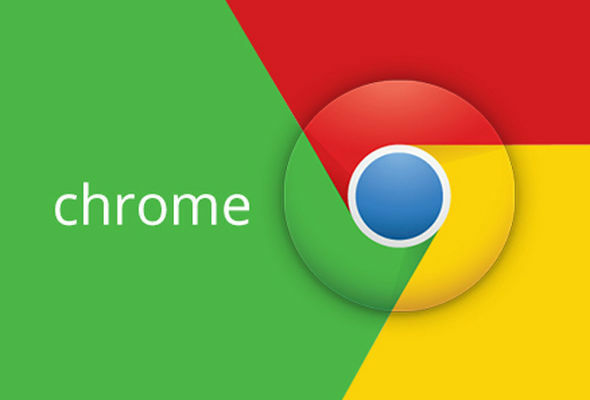 In February 2018, Google will allow default ad blocking in the Chrome browser. For now, this tool will allow you to turn off only the most annoying creations. This, however, can change. According to Google, the company will introduce new facilities next year, in the interest of the user. The new functionality will allow default blocking of ads in the Chrome browser - not all of them yet, only the most aggressive and invasive for Internet users. Invasive ads include those that do not meet the requirements of the Coalition for Better Ads initiative. What will really change? Quite a lot for both users and publishers. Google approaches invasive advertising quite restrictively. If at least one of your ads is found to be annoying and obstructing your users, all promotional ads on your site will be blocked. Publishers will have time to react. If one of the ads on their site is found to be non-compliant with Coalition for Better Ads, they will be able to remove it or adjust to the appropriate standards.